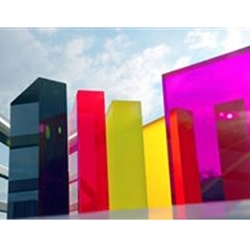 ACRYLITE® acrylic sheets are a diverse group of high quality acrylics. Utilized in hundreds of applications, ACRYLITE® provides unmatched durability, service life and performance. Special characteristics of products in this collection are UV protection, non-glare properties and guaranteed defect free acrylic.